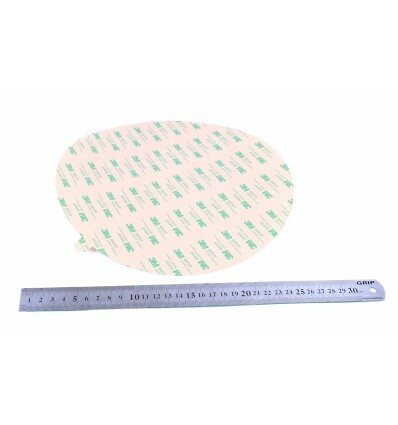 This Adhesive Backing Tape 3M 468MP comes in a Round 250mm Diameter sheet, to keep adhesion aids securely and firmly stuck to the printbed. 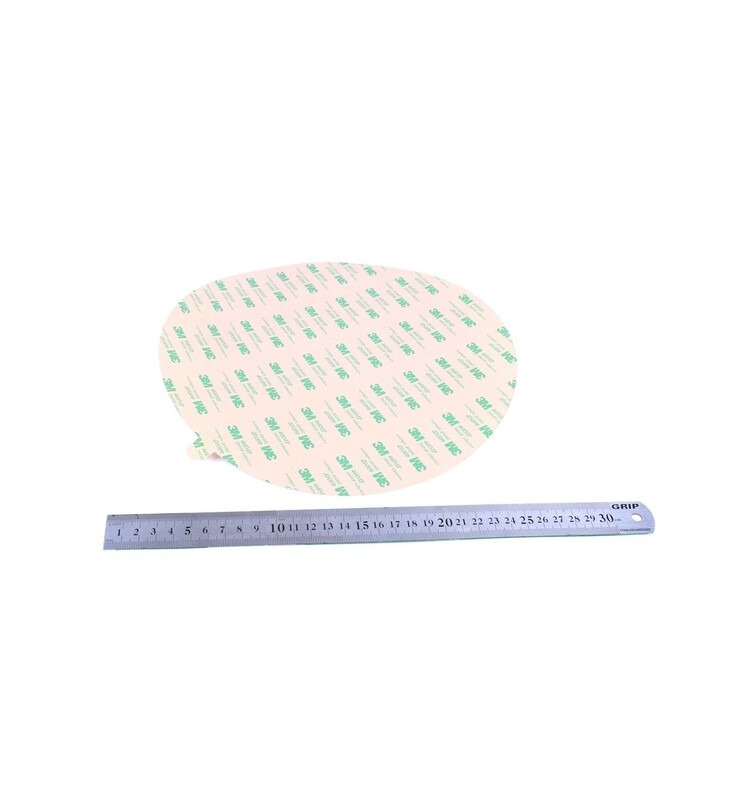 These sheets of 3M 468MP Adhesive Backing Tape come in 250mm Diameter circles, and are designed to be fitted onto the round Heatbeds of delta style 3D printers like the Anycubic Kossel Delta PLUS. It is a simple to install sheet with a sticky backing that simply sticks onto the top of a build surface to keep PEI Sheets, BuildTak and other Adhesion Aids securely stuck. As many 3D makers will know, the first layer is often the most important layer to get right, since the other layers rely on this first layer in order to build the FDM print properly. As such, these sheets dramatically improve not only the quality of the first layer, and actually assist throughout the entire 3D Printing process. The sheets are 3M branded, meaning they offer quality that you can trust. They have also been pre-cut to easily fit onto most delta style beds, with a diameter of 250mm, an adhesive thickness of 0.13mm and a liner thickness of 0.11mm. These sheets of Adhesive Backing Tape 3M 468MP are made specifically for delta style 3D Printers, but could be used on other beds depending on your needs. However, if you have a square or rectangular print bed, you will want to use a similar style Adhesive Backing Sheet. This way, you leave less chance for thermal errors, as the sheet will cover the entire bed and assist with less heat loss and overall better heat management.